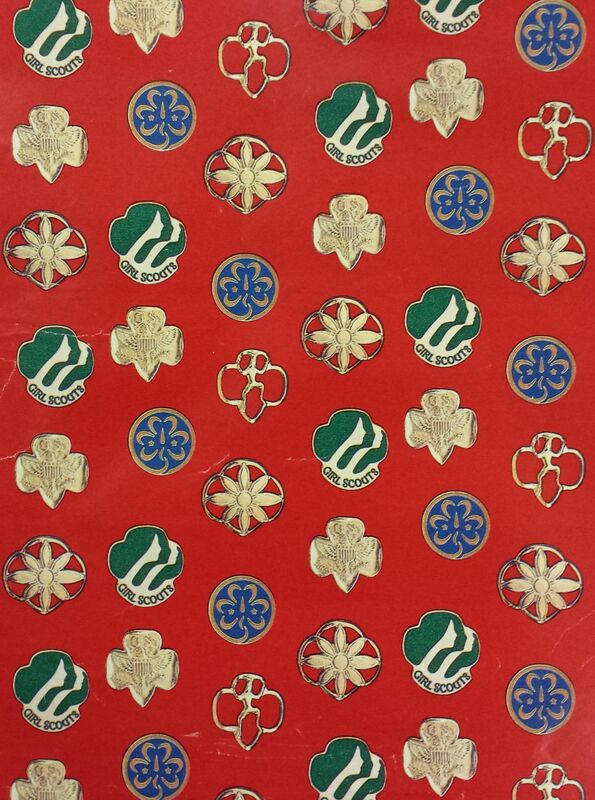 Click on the above image for a closer view and then get out there and get to wrapping! 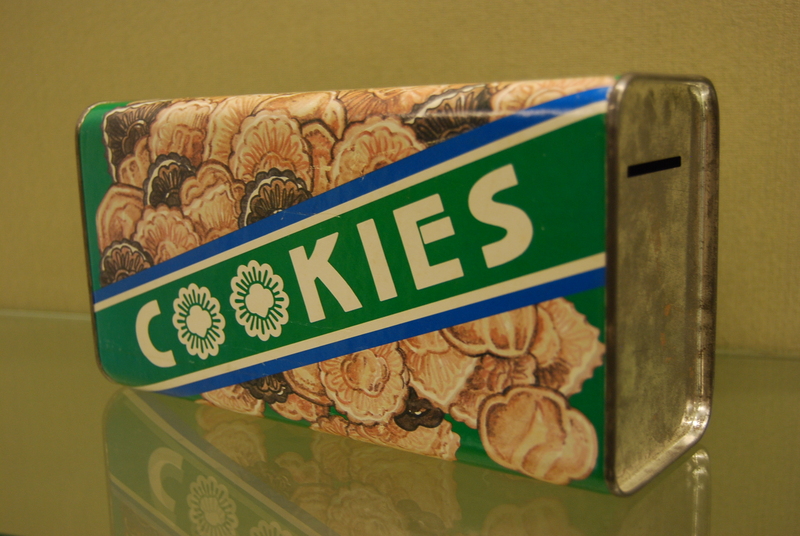 Dolls are a hugely popular collectible item and Girl Scout dolls are certainly no exception. 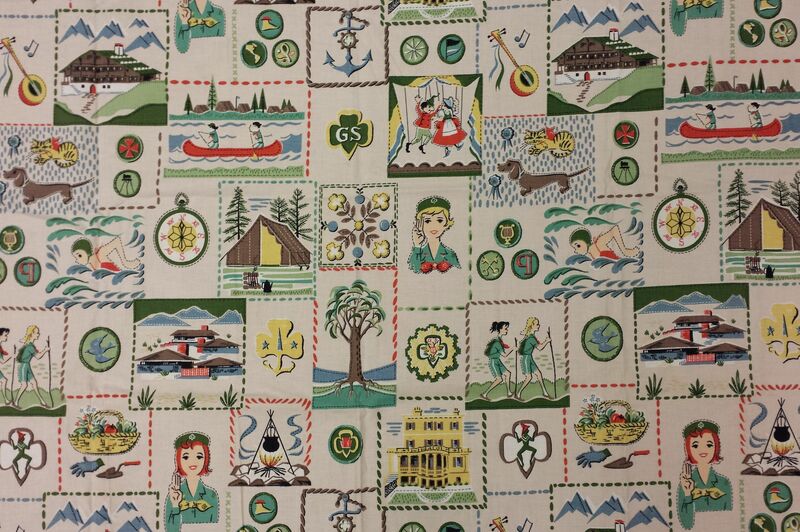 In 1920, the first known commercially made Girl Scout doll was offered for sale through The American Girl, the official magazine of Girl Scouts, published from 1917 until 1979. 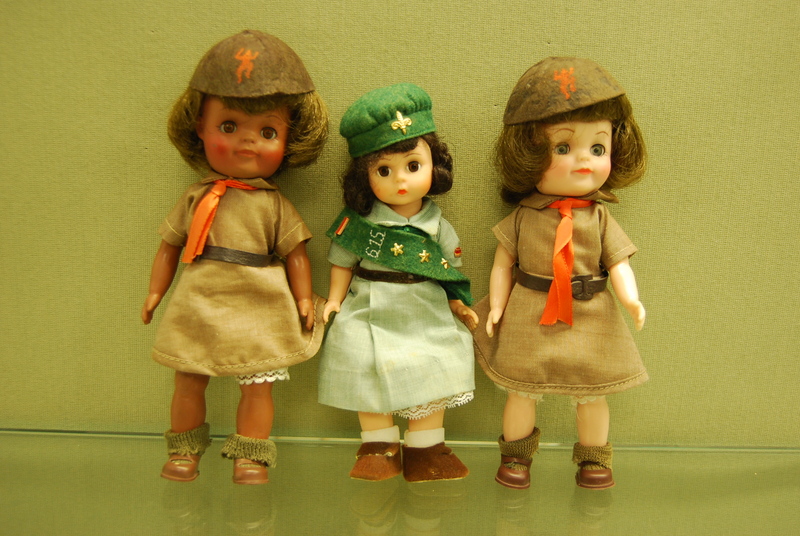 Many different sizes and styles of Girl Scout dolls have been produced over the years: Brownie uniformed, Intermediate and Senior uniformed, and even adult or leader dolls; and although their popularity has waxed and waned throughout the decades, Girl Scout dolls are still going strong. The official Girl Scout doll of today is made by Adora and is an 18” doll similar in style to the popular doll, American Girl (not to be confused with the Girl Scout publication, The American Girl). 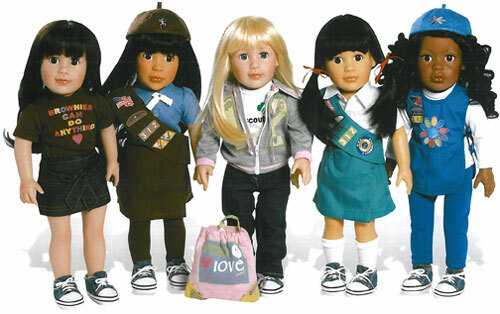 Many Girl Scout themed dolls and uniforms can be bought across the world, but only the official Adora doll licensed by Girl Scouts of USA (pictured below) can be found at your local council Badge and Sash Store or through any council’s online store. 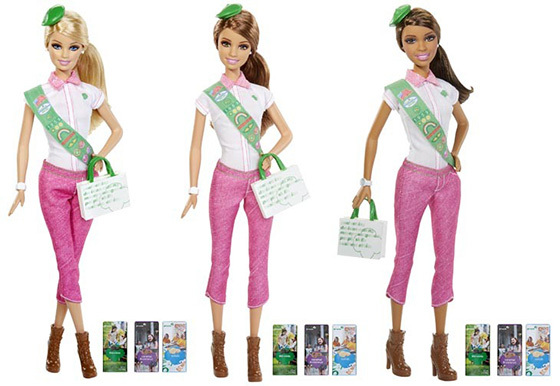 The newest doll to officially join Girl Scouts as of July 2014 is fashion icon herself, Barbie! 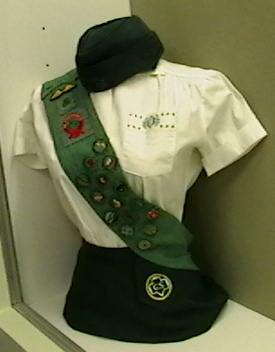 She wears the contemporary uniform of today’s girls: her sash and a crisp white shirt, but pink, rather than khaki bottoms. Hey, it’s Barbie… what would she do without her signature pink? 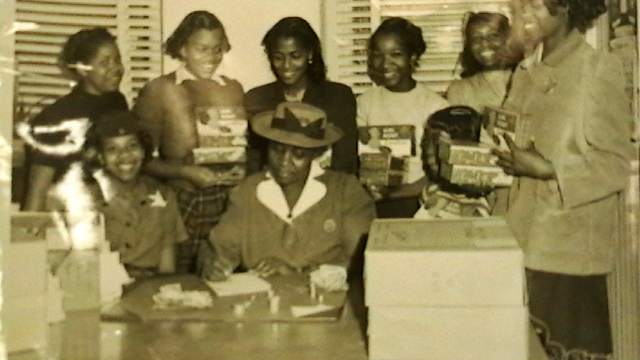 The Girl Scout Barbie doll is manufactured as a blonde, brunette, or African-American, as are most versions of the Barbie Doll, demonstrating how Barbie’s broad diversity is a perfect fit with the Girl Scouts of USA. 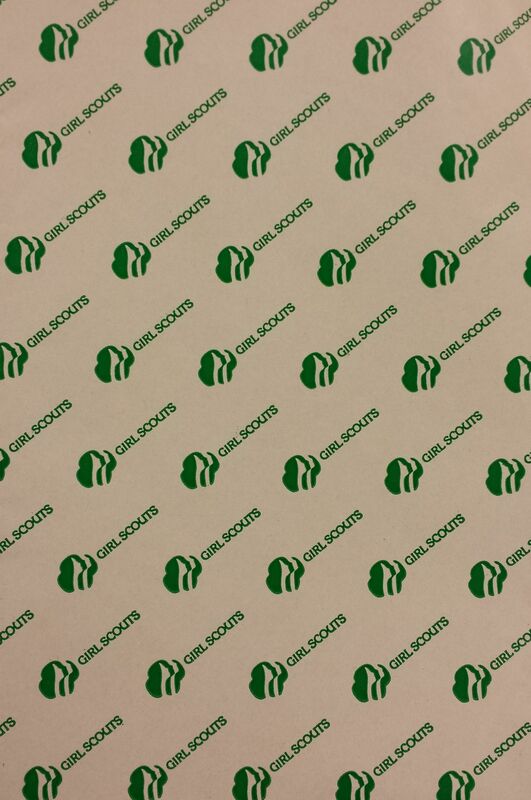 If you have any questions regarding Girl Scout dolls that we have in our collection at the GSGATL Archives, please don’t hesitate to contact us! 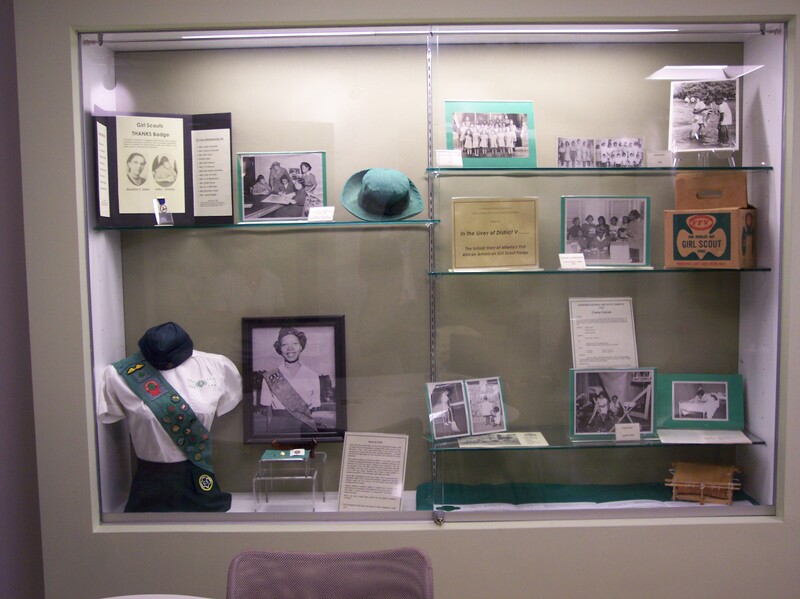 There is currently a large display of vintage Girl Scout Dolls in the Mableton Service Center, downstairs next to the Resource Center and Archives Room. Feel free to stop and have a look!